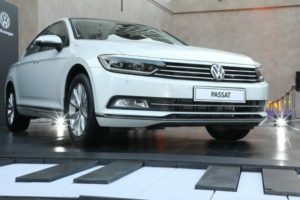 New Delhi | The National Green Tribunal (NGT) on Thursday directed German auto major Volkswagen to deposit Rs 100 crore by Friday in accordance with its November 2018 order or face punitive action. 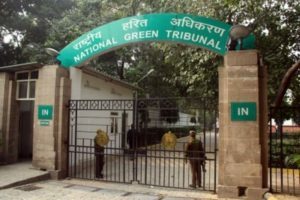 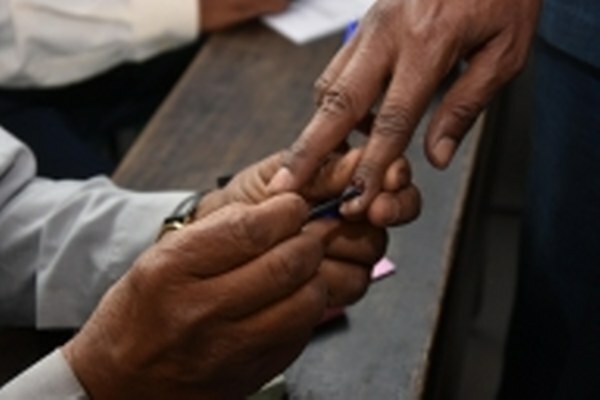 In November 2018, the NGT had directed the car manufacturer to deposit Rs 100 crore with the Central Pollution Control Board (CPCB) within a month for causing “serious environmental damage” by using a cheat device that lowered vehicular emissions only during tests. 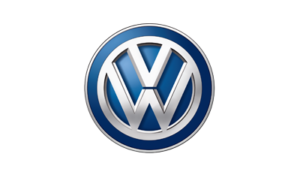 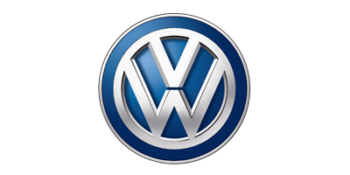 Volkswagen had challenged the order in the Supreme Court but the court refused to put a stay on the Tribunal’s order.